Any time you’re spending on your accounts is time you could be running your business. But at the same time, it’s essential that your accounts are put in the right hands. At Lounds & Co, we have developed a comprehensive suite of services and solutions, enabling us to boost the effectiveness of your money while you’re busy making it. Of course, you’re still in total control. Whatever services or package you choose, we’ll explain exactly what we’re doing and why. We’re here to make you more time and make your money work smarter for you. We’ve grouped our product range into two innovative packages; you can select elements from both to tailor the perfect solution for your requirements. 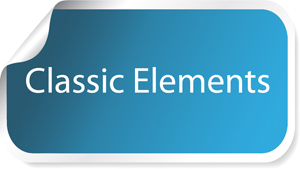 The Classic elements - pick and choose only the most relevant services; just the ones you need. These are the basic accountancy services, but they’re often the most fundamental to business success. Our absolute commitment goes into tailoring these products to get the maximum performance out of them for each client. 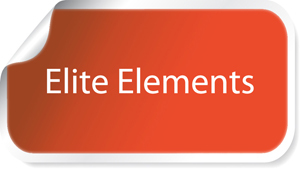 The Elite elements - pick and choose only the most relevant services; just the ones you need. Our Elite elements have been created to maximise financial efficiency and to implement improved commercial planning into your business strategy. We will drill down into the core of your finances & business to add demonstrable value to your profitability. Are you doing enough to get the most out of your money? Talk to Lounds & Co about your unique circumstances for a tailored solution. Call now for a free one-hour consultation meeting where we can discuss how Lounds & Co can help your personal financial circumstances and help grow your business through a personally tailored support package.